Every season Alan Mann Racing participate in the Masters Historic Series. 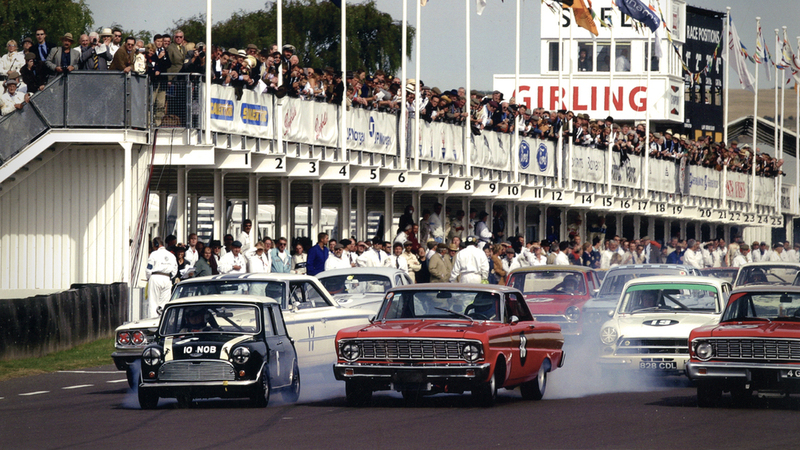 Established in 2004 Masters is now the leading organiser and promoter of historic motor racing. We also take part in the Goodwood Revival & Festival of Speed, two iconic events that celebrate motor racing as it used to be, with all of the accompanying spectacle and glamour of the era.